Literary website Brittle Paper has announced the shortlists for the inaugural Brittle Paper Literary Awards. 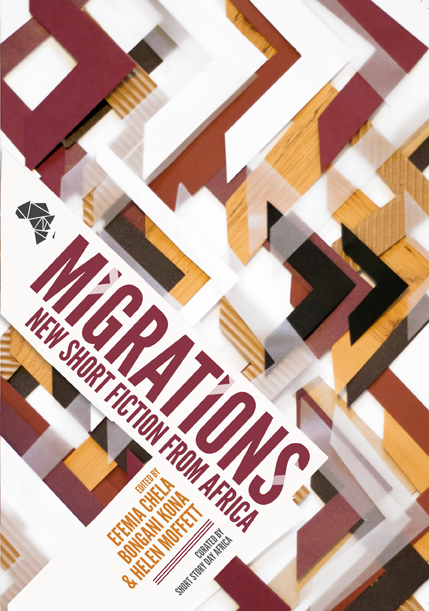 PEN SA members Petina Gappah and Sisonke Msimang were shortlisted in the Fiction and Essays / Think Pieces categories respectively. Gappah for her story “A Short History of Zaka the Zulu”, published on The New Yorker‘s website, and Msimang for her piece “All your faves are problematic: A brief history of Chimamanda Ngozi Adichie, stanning and the trap of #blackgirlmagic”, published on the Africa is a Country website. 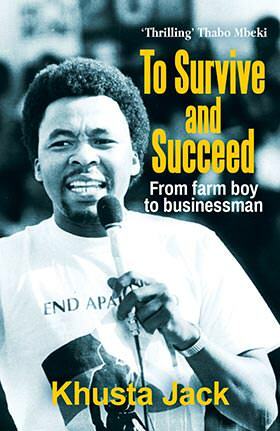 Besides Sisonke, five other local authors made the cut. 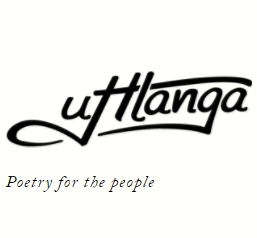 Koleka Putuma was shortlisted in the poetry category for her PEN SA Student Writing Prize-winning poem “Water”, published on our website here. Congratulations and good luck to all six of them! August 1, 2017 was Brittle Paper’s seventh anniversary. 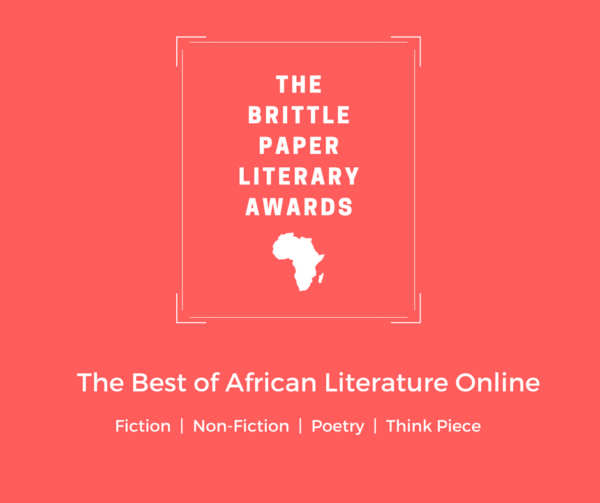 In celebration of this milestone, we are launching the Brittle Paper Literary Awards, to recognize the finest, original pieces of African writing published online. The awards come in five categories: Fiction, Poetry, Nonfiction, Essays/Think Pieces, and the Anniversary Award for works published on our blog. The winners in the fiction, poetry, creative nonfiction and essays/think pieces categories will receive $200 each, while the winner of our Anniversary Award will receive $300. The winners will be announced on 23 September, 2017. The shortlists are a result of months of meticulous hard work. The selections were made based on quality, significance, and impact. In this, we considered only works that are available online for free. For the fiction, poetry, nonfiction and essays/think pieces categories, we considered works published between 1 January, 2016 and 31 July, 2017. For our anniversary award, our consideration was limited to between 1 August, 2016 and 31 July, 2017. Click here for the complete shortlist.